Boasting the best domain name in the industry for an online casino, Casino.com has been one of the most popular gaming sites of the past 10 years. 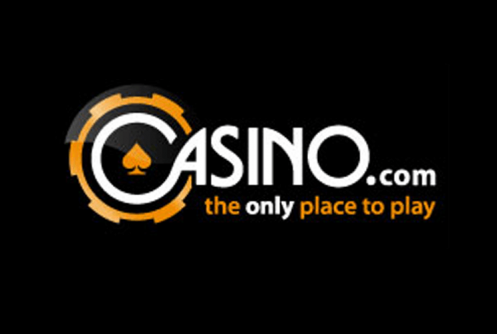 Casino.com has been online since 2007 and hosts a bundle of Playtech-powered games for players around the world. Casino.com is fully licenced and regulated by Gibraltarian regulations which take safety and security very seriously, meaning that you can be 100% sure your funds are safe while in your account. There are two options for players at Casino.com. Either choose to play the games through the site or use the downloadable casino version for ease of access via a desktop icon. Lithuania, Germany, Antigua and Barbuda, Netherlands Antilles, Romania, Israel, France, Estonia, Cyprus, Bulgaria, Belgium, Turkey, Portugal, Macau, Libya, Philippines, Slovenia, Hong Kong, Spain, Austria, Hungary, Ireland and the United States of America and Singapore. If you are not a resident of any of the above countries then you are welcome to register an account with Casino.com. The Casino.com sign-up bonus is a whopping £3,200. There are a couple of options to choose from with your bonus which we will explain now. After you register with Casino.com you will be awarded a 100% match bonus on your first deposit up to $/€/£400. After that, you have 7 more reload bonuses worth $/€/£400 each. However, after your first deposit there are two options to choose from for each of you reload bonuses. You can either choose a 100% bonus up to £400 with a 40X wagering requirement or you can opt for the 50% bonus up to £400 with only a 20X wagering requirement. Both options will see you receive a maximum of $/€/£3,200 but you will have to deposit slightly more if you choose the lower wagering requirement option. We recommend choosing the 20X wagering option as this will make you bonus much easier to clear, minimise risk and maximise profits. 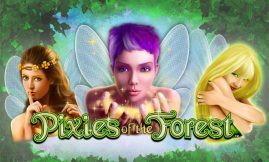 Even though the Casino.com bonus is divided over your first 8 deposits (8 x £400) it is one of the biggest bonuses around from any top online casino and with the low 20X wagering requirement it is one of the easier and quicker bonuses to clear. To claim either reload bonus, as mentioned above, on your second to eighth deposits, simply enter the Casino.com Bonus code RED or BLACK when making your deposit. RED being for a 100% bonus with 40x wagering requirement or BLACK for a 100% bonus with 20X wagering requirement. The other Casino.com Bonus Code which will bag you a bonus of up to £/€/$1,000 every month is ‘FIRST1’. We have explained how to receive this bonus in the section below. ‘Make Your Match’ – Casino.com will boost your bankroll with a deposit bonus of £/€/$500 (or £/€/$1,000 for VIPs) on your first deposit of each and every month. The bonus is a 100% match bonus and has a wagering requirement of 40X. To claim this bonus each month simply enter the Casino.com Bonus Code ‘FIRST1’ when making your first deposit of the month. Want to receive the VIP £/€/$1,000 bonus? 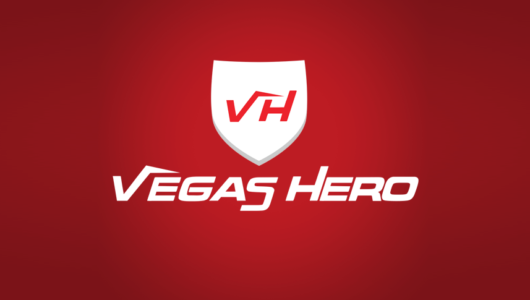 Then read below on how to become a Casino.com VIP. Each time you play a game at Casino.com for real money you will receive loyalty points. These points will be added to you account immediately after you close the game. You points can then be exchanged for cash in your account. How do I accrue loyalty points? The amount of loyalty points you accrue depends on what games you play and how much you bet. Typically Slots, Scratchcards and Arcade games award you with the most loyalty points, where games like blackjack and roulette, you may have to wager slightly more to receive the same amount of points. There are 5 different loyalty levels at Casino.com. Bronze, Silver, Gold, VIP and VIP Elite. You’ll move up to each level once you have collected more loyalty points. You total doesn’t reset at the end of the month like at some casinos so you can take you time and build you loyalty points total gradually. The higher your loyalty level, the more cash you can receive for your points. The highest level, VIP Elite will see you earning 8 times for for your points than cashing them in at Bronze Level so it is definitely worth saving your loyalty points for when you reach a higher level. How to I cash in my points? You can cash in your points at any time by going to the cashier. Here you can view your points total, how many points you need to reach the next loyalty level and how much cash you can receive for cashing your points in. 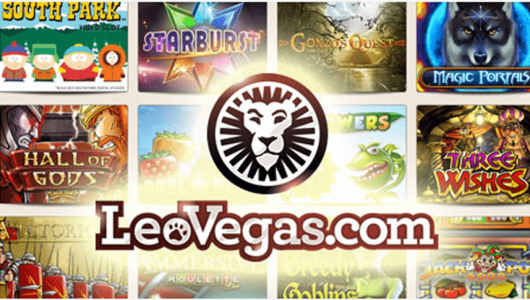 Casino.com has over 300 games to choose from which are all available to play via PC, Mac, mobile or tablet. The bulk of their games are slots but they of course have the usual table games such as blackjack and roulette and a host of fun arcade games and scratchcards. 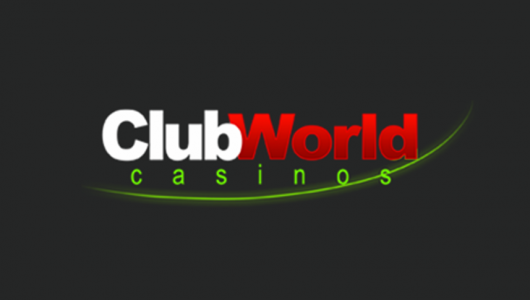 They also have an impressive range of live casino games including live roulette and live blackjack. All games at Casino.com are powered by Playtech which is one of the leading online gaming software providers. Their games are fast and smooth and have excellent graphics. The Casino.com support team are available 24/7 via email and phone. Unfortunately there currently is no live chat feature which is a shame. However, when we contacted support via email they did reply within 10 hours which is a reasonable time in our opinion. We have yet to contact them via phone but you may do by phoning 0808 238 6049 from inside the UK or +350 200 44793 from elsewhere. There are a good range of deposit and withdrawal options available for players at Casino.com. As well as the standard banking options such as Visa, Mastercard, Switch and Maestro cards, they also accept Skrill, Neteller, EntroPay, Paysafecard, Bank Transfer, Citadel, EcoPayz and WebMoney. Minimum deposits are £10 and all deposits are instant. Withdrawals to bank accounts take around 2-4 working days and withdrawals to eWallets such as Skrill and Neteller are instant. Becoming a Casino.com VIP opens the door to exclusive and enhanced bonuses, promotions and invitations. If you become a VIP you will be given a personal account manager who will provide you with all the VIP treatment including larger bonuses, promotions tailored to your needs and playing style, gifts on birthdays and anniversaries, invitations to VIP events such as football and theater tickets, faster withdrawal times and a higher rate of conversion for your loyalty points. How do I become a Casino.com VIP? There are two VIP levels at Casino.com. VIP and VIP Elite. To qualify to become a VIP you must have earned at least 20,000 loyalty points and deposited at least $3,000/£2,000/€2,200. To become a VIP Elite you must have earned a minimum of 50,000 loyalty points and deposited at least $24,000/£16,000/€17,600. Once you have become a VIP you will never lose it. It doesn’t matter if you don’t play as much as you used to. Once you reach VIP, you are VIP for life.